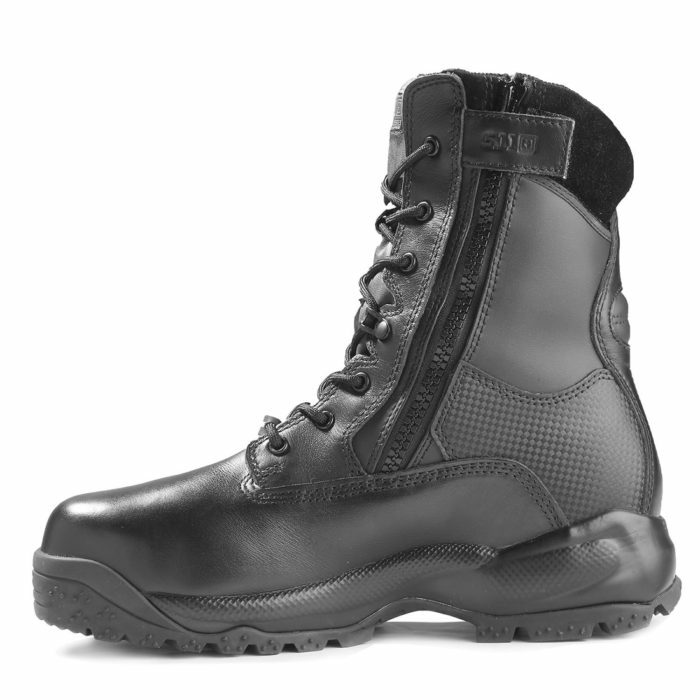 Engineered to provide superior safety in unforgiving environments, the A.T.A.C.® 8″ Shield Boot delivers unbeatable comfort, protection, and tactical utility in a clean, professional profile. 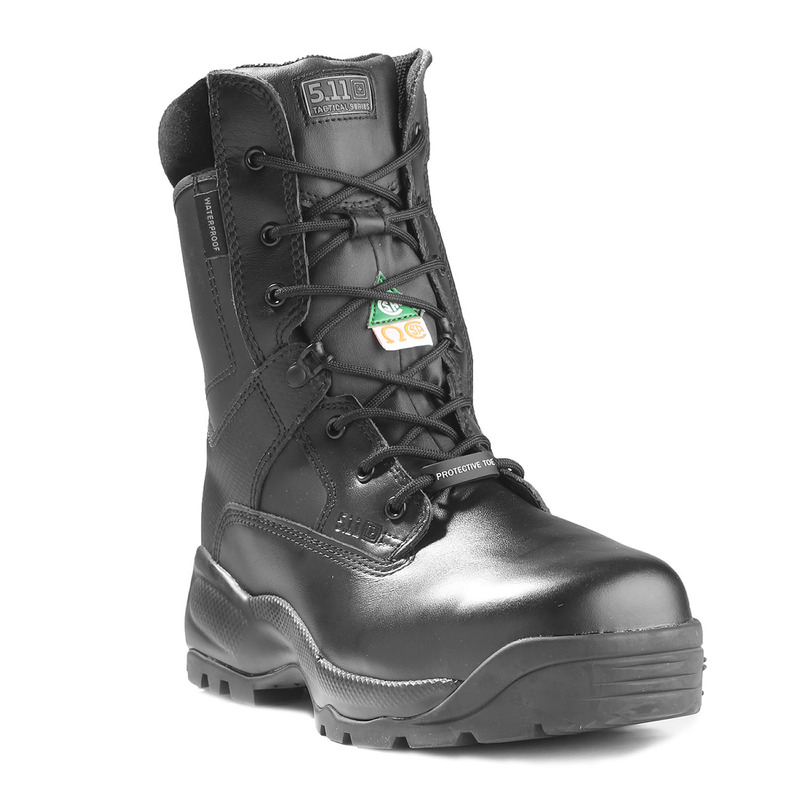 A rugged upper provides breathable stability, and the CSA/ASTM-certified safety toe and puncture-resistant midsole offer reliable security. Featuring a waterproof, breathable lining construction, these boots will keep you cool, dry, and safe, regardless of the scenario. The Omega Symbol indicates that the sole provides resistance to electric shock. Safety shoes with ESR soles are tested to withstand 18,000 Volts and are required in any industry where workers may come into contact with live electrical conductors. Additional features include our Shock Mitigation System® and an oil and slip resistant outsole for enhanced speed and traction. 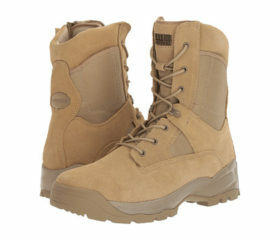 Maximum protection in a lightweight, comfortable, long-lasting boot. Simply the best.